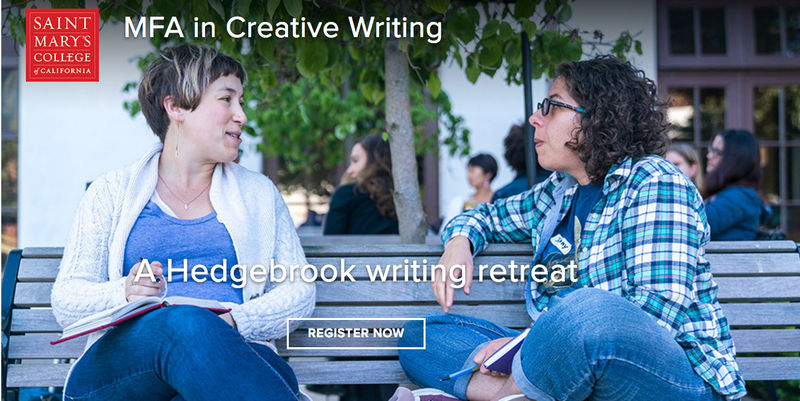 Hedgebrook and SMC MFA in Creative Writing are collaborating to present a one-day writing retreat for women and female-identified writers. image 3 Jill Kolongowski is the author of Life Lessons Harry Potter Taught Me, forthcoming from Ulysses Press. 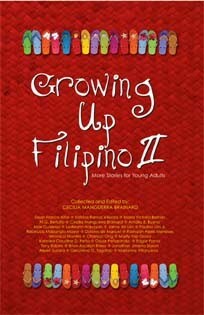 She is also the managing editor at YesYes Books. 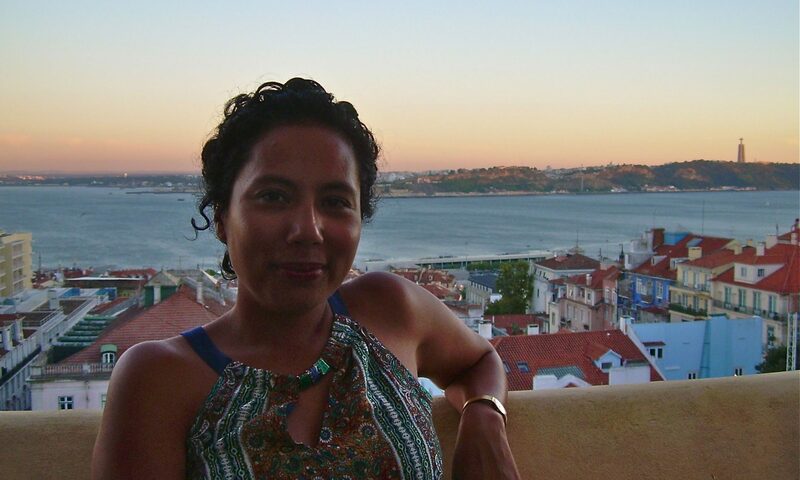 Her essays have won Sundog Lit’s First Annual Contest series and the Diana Woods Memorial Prize in Creative Nonfiction at Lunch Ticket magazine. Other essays are published in Profane, Sweet: A Literary Confection, Forklift, Ohio, Southern Indiana Review, Fugue, and elsewhere. Jill was born in Michigan, but now lives near San Francisco, where she teaches writing, hikes, and watches Chopped marathons. Limited partial scholarships available. EmailJoanne Furio for an application. Special accommodations available. Email Joanne Furio. Funds raised from the retreat benefit both programs and the newly established Hedgebrook scholarship for a St. Mary’s MFA student.